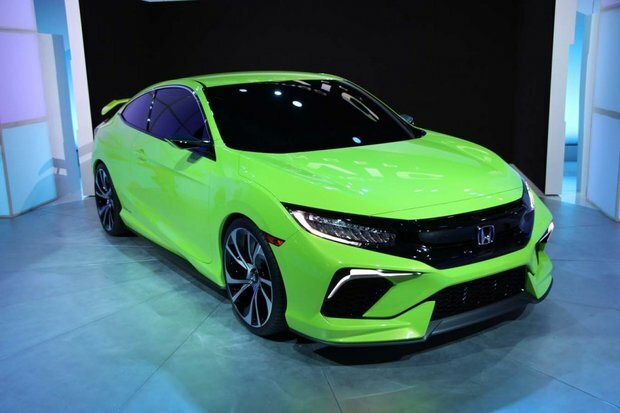 Honda surprised the press on-hand at this year’s New York International Auto Show by revealing an all-new Honda Civic Concept that looks, we must admit, quite fetching. In its lime green paintjob, the Honda Civic Concept a stand out at the show, a show that was already rich with colourful concepts and new cars. 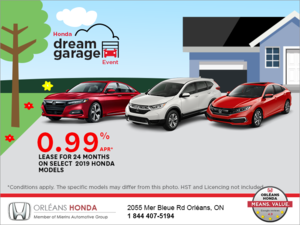 So, with this announcement, we have a new generation of the Honda Civic, the most popular car in Canada over the last 17 years. The 10th generation marks the third time Honda has made some pretty serious changes to its compact since 2012. The concept, which will become the 2016 Honda Civic, has a much more aggressive profile that suggest the 10th gen car will be altogether more sporty than the current model. In yet another nod to the new car’s performance credentials, Honda confirmed that we’ll be getting a racy Type-R version here in Canada, as well as a hatchback model. We don’t yet have specs on the Type-R or Si models, but we do know that standard cars will be powered by a 1.5-Litre turbo four-cylinder engine also benefiting from Honda’s Earth Dreams tech.